Living near Jefferson, PA and looking for the best anti-aging and skin care facility? At the York Medical Spa, we’ve been helping people in Jefferson, PA become their most beautiful versions of themselves. We utilize advanced technology to offer improved techniques, some you’ve heard of before and others that are likely brand new to you! Many people have unwanted hair that they are tired of shaving daily. If you’re tired of shaving cream, wasted time and razor bumps give us a call today! Are you regretting that tattoo you just had to have when you were a teenager? Or are you looking for a career change but a tattoo is holding you back? Tattoo removal is offered right here, at the York Medical Spa. 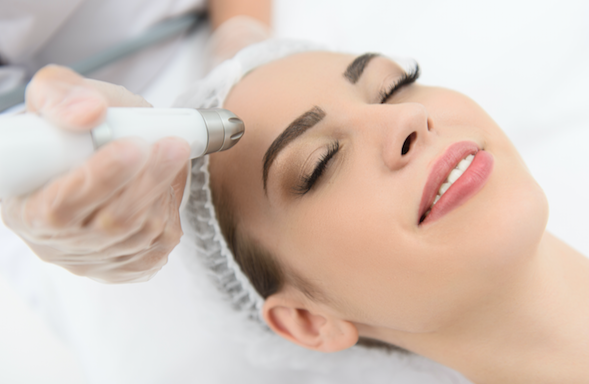 If you have lost your confidence because of acne scars and you’ll do anything for smooth skin than giving us a call to schedule laser skin rejuvenation. Finally, if you want to show off some leg, but not varicose veins, then you should call about our laser vein treatments. We’ll remove those unwanted veins without surgery. We know that as you age you get tired of looking at wrinkles, crow’s feet and other signs of the aging process. Allow us to stop the signs of aging in their tracks. We offer some of the best anti-aging services in the Jefferson, Pa area. Surgery, more mascara, and fake eyelashes are just a few ways women are chasing the dream of long thick eyelashes. 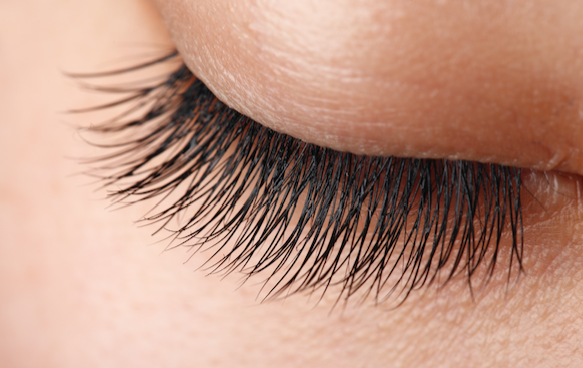 After all, long eyelashes make your eyes appear larger and are a global sign of beauty. 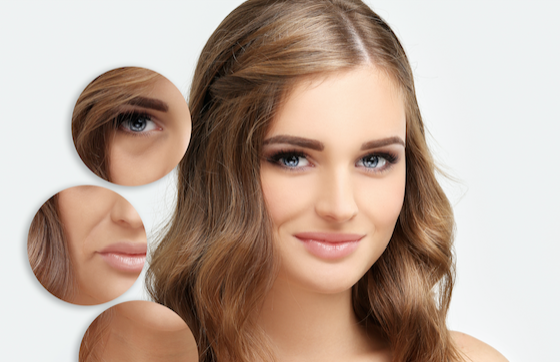 Latisse is a solution that you simply apply to your eyelashes. In a few short weeks, you’ll notice longer eyelashes that are yours! Yes, your real eyelashes, but longer, darker, and more full. Cryotherapy is brand new to the Jefferson, Pa area. More than likely you’ve never even heard of this procedure before. If you have heard of cryotherapy you most likely have heard about it on the Dr. Oz Show or seen top athletes taking advantage of this amazing process. Stop starving yourself. Some people can’t lose weight no matter how hard they try. This is why you and your next-door neighbor can be on the same diet and receive completely different results. 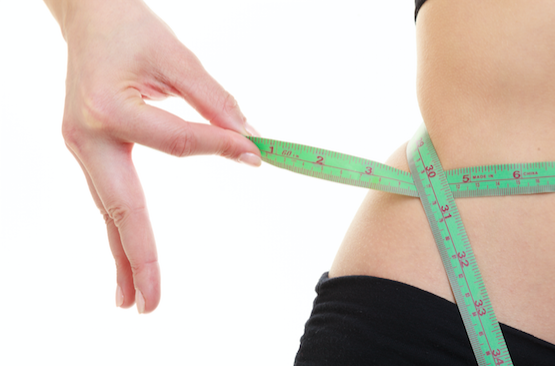 Did you know hormones and medications could cause you to gain weight? That’s right. There are other factors when it comes to losing weight besides cutting calories and exercising. Medical weight loss takes a deeper look at your lifestyle to find out what is really going to take to help you achieve your weight loss goals.